Please help us raise $500 for Operation Delta Dog! They rescue shelter dogs to be service animals for veterans. 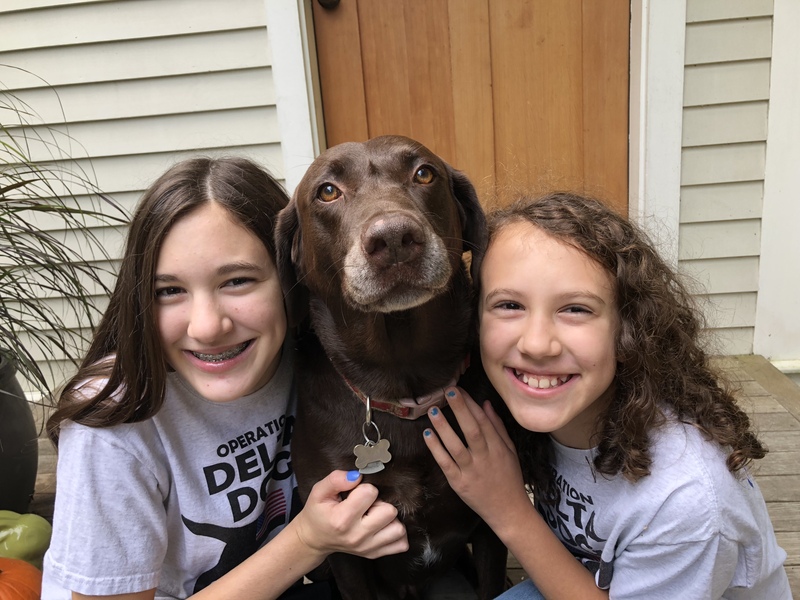 Please help to fund their wonderful work by pledging an amount for Amalia, Julia, and Wyatt to walk in the Walk and Wag to benefit Operation Delta Dog!